This the fourth blog post in a series of short summaries describing contributions to the philanthropic field as part of the work of the national Rural Philanthropic Analysis (RPA) project at Campbell University in Buies Creek, North Carolina. 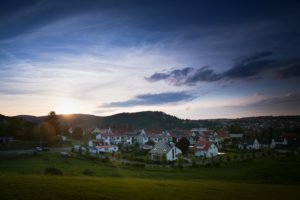 Across the landscape of rural philanthropy, community development is consistently the underlying theme for nearly all initiatives, and its driving force is effective leadership. We investigated foundation-supported programs that focus on bolstering leadership in rural areas, to add to the conversation surrounding rural philanthropic strategy. 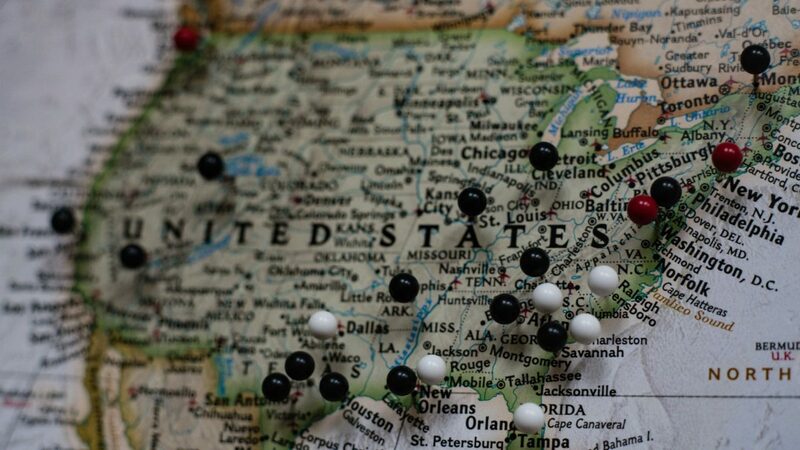 The RPA staff and graduate assistants conducted an online search and compiled a list of 10 foundation-supported rural leadership programs – both historic and present — across the United States. To research the rural leadership programs, we gathered information from program and foundation websites, evaluation and progress reports, news articles, and other resources. The content of the research included program curriculum, implementation, strategy, and impact. In general, we found that rural leadership programs tend to be very focused and tailored to a region or community, though implementation models vary. We observed geographically focused foundations developing and establishing their own rural leadership programs (i.e., South Dakota Farmers Union Foundation and Blandin Foundation). Other cases revealed community institutions housing and managing leadership programs, with support from a national foundation (i.e., Community Voices: Leadership Development for Community Decision-Making at the North Carolina Agricultural and Technical State University, supported by the W.K. Kellogg Foundation). Another observed model of implementation is based on a leadership program that can be adapted to individual communities’ needs. A key example of this framework is observed in the Rural Community Leadership Program created by the organization Rural Development Initiatives (RDI). Through partnerships between RDI and community foundations, rural leadership programs are delivered and applied to specific areas (i.e., The Ford Family Foundation, Sherwood Trust, Yakima Valley Community Foundation). completed can be difficult to measure and is not always clear. However, overall, the long duration of programs, participation of multiple cohorts over time, and graduates’ involvement in community projects point to theoutcome of creating life-long community leaders. This examination sheds light on foundations’ partnerships and strategies when supporting rural leadership development. Focused, place-based leadership development is a promising tactic in providing a rural community with the tools to harness local resources, address issues, strengthen its infrastructure, and build capacity. This investigation reveals the potential for place-based leadership development as a rural philanthropic strategy across all initiatives – health, economy, education, social development, etc. By supporting a community’s leadership backbone, foundations can effectively facilitate sustainable change in rural areas. For further information on RPA’s investigation of rural leadership programs, please contact Anna Ault at ault@campbell.edu.